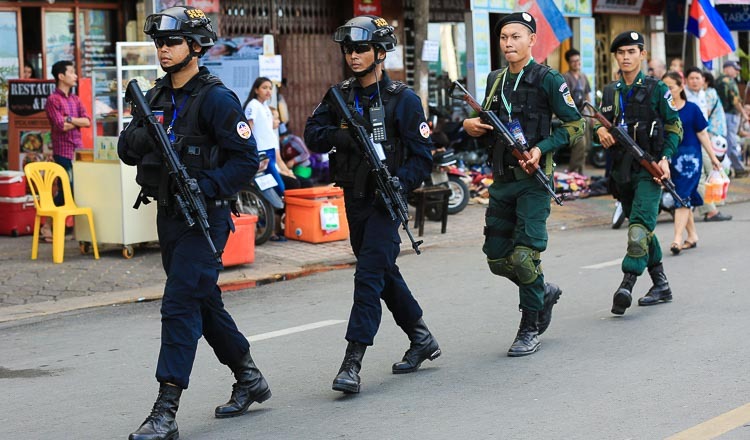 The National Police has reaffirmed that it succeeded in preventing terrorism and an attempted colour revolution led by the former opposition CNRP to topple the government. 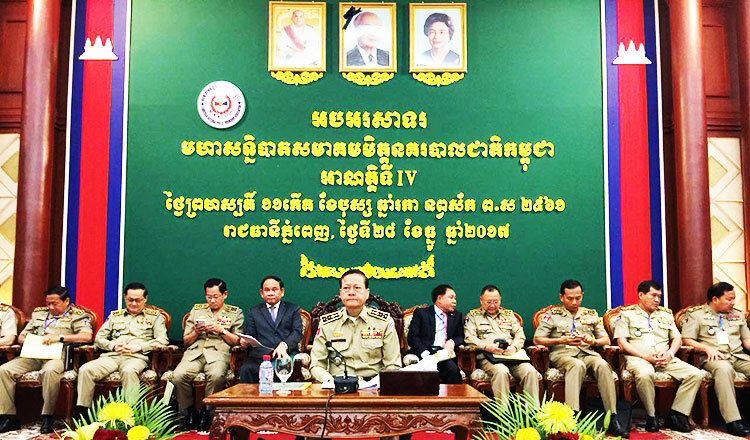 General Neth Savoeun, chief of the National Police, spoke to about 200 police officials at the annual Conference of Cambodian National Police Friendship Associations on Monday. Gen Savoeun said police had maintained security and political stability after cracking down on the colour revolution. The dissolved opposition CNRP launched a campaign of protests calling for Prime Minister Hun Sen to step down following disputed polls in July 2013. Gen Savoeun thanked armed forces nationwide for their efforts to preserve peace, stability and public order. 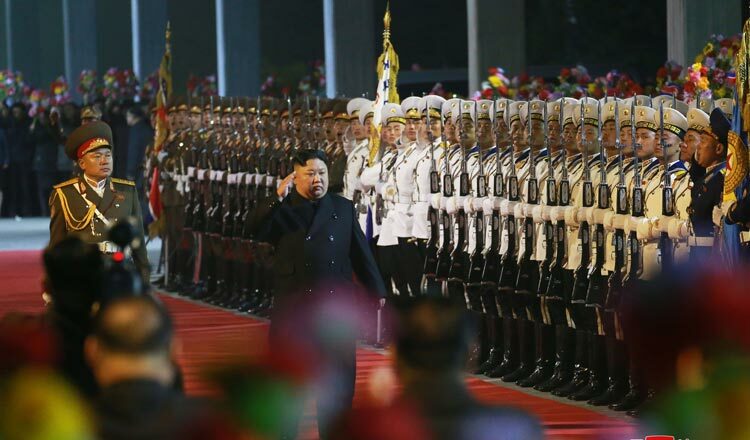 Former CNRP lawmaker Ou Chanrath denied accusations that his former party was connected to any colour revolution. 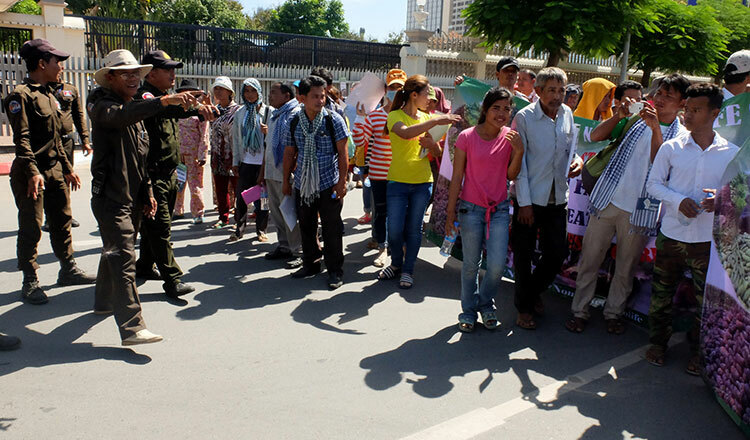 Mr Chanrath said he filed a second complaint on Wednesday to reverse the Supreme Court ruling to dissolve the CNRP. He said the court dropped his first complaint on December 15. 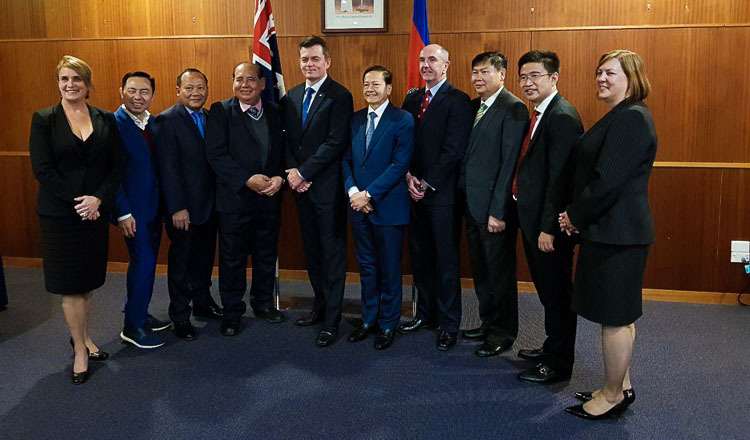 Ouk Kimsith, deputy prosecutor general of the Supreme Court, confirmed the court dismissed the first complaint because the ruling to dissolve the CNRP was its final decision. 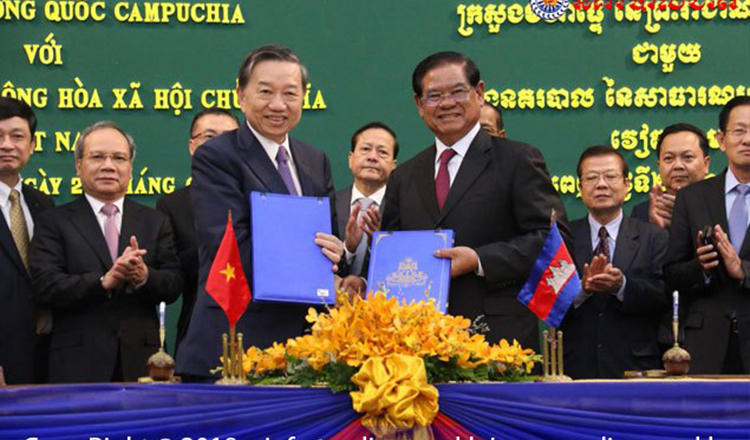 Sok Eysan, ruling CPP spokesman, said since the CNRP was banned on November 16, the political, social and economic situation had improved in the country. “The former opposition party, with its tricky activities, wanted to put foreign pressure on the royal government, but they never succeeded,” Mr Eysan said.